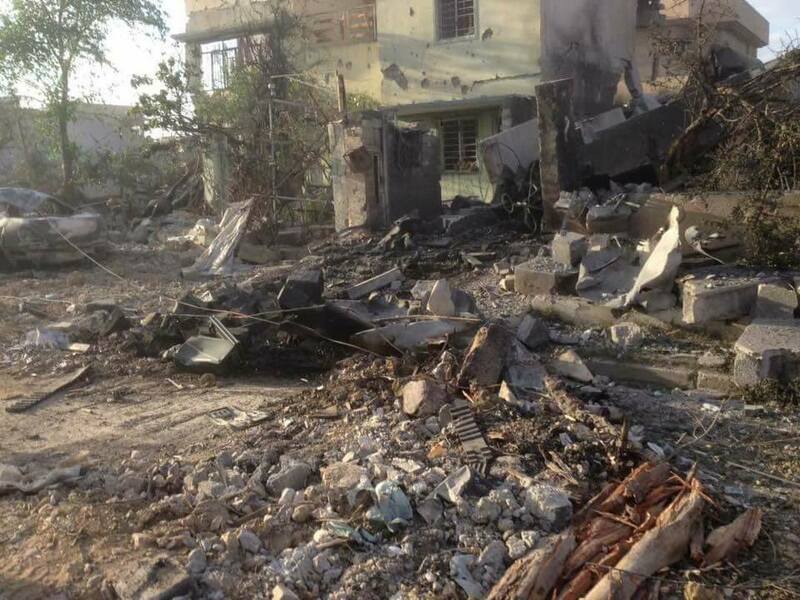 Mosul Urgent news, another local Facebook page, posted six photos from Najjar neighbourhood that pictured the destruction. It did not say who was responsible. Two weeks after the fatal incident, the Ninawa media center reported that some of the bodies had not been found at the house and asked for information. 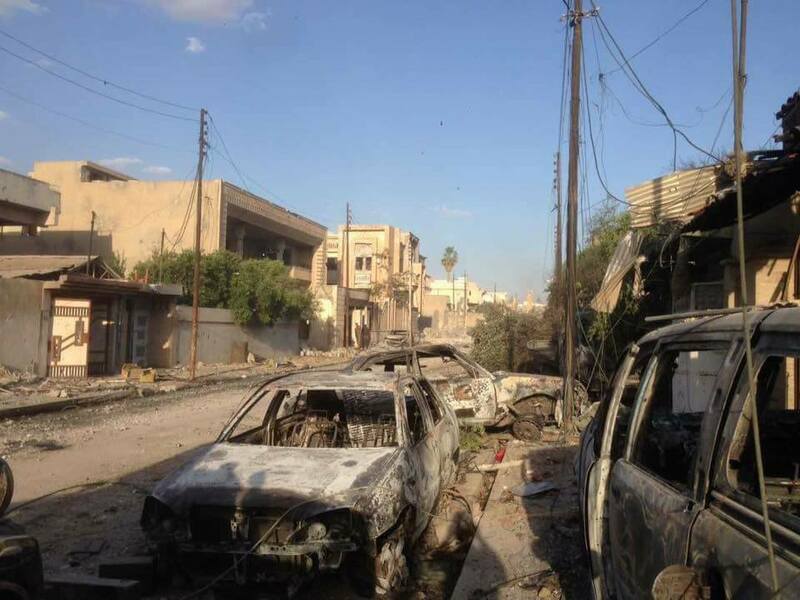 “The bodies of four people were not found in the house during the shelling. They were Fayez Nazem and his sons Ahmad and Ali and his daughter Alaa Faiz. Please feel free to contact us at 07513619341.” @zyaad_alsenjary equally reported on Twitter that they bodies had not been found yet. He blamed the Coalition for the strikes. During a strike on an ISIS fighting position, it was assessed that three civilians in a building adjacent to the target building were unintentionally killed.